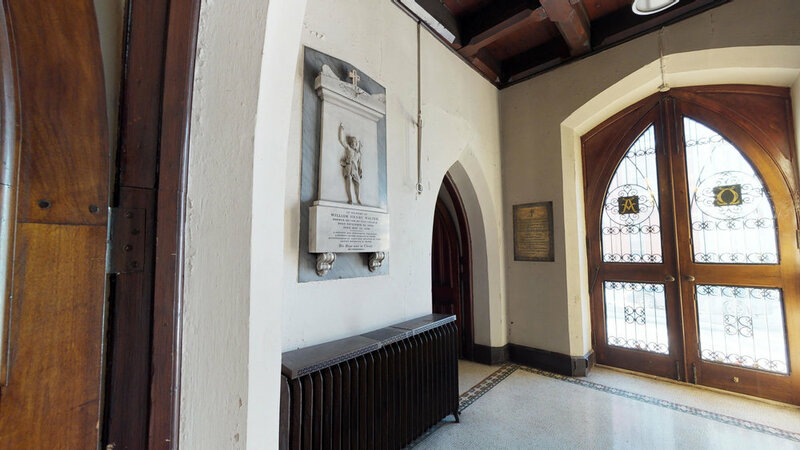 Our 1st scan is of St. John's Church in Troy, NY. St. John's is one of the many architectural jewels in Troy which has some of finest 19th century architecture in the US. 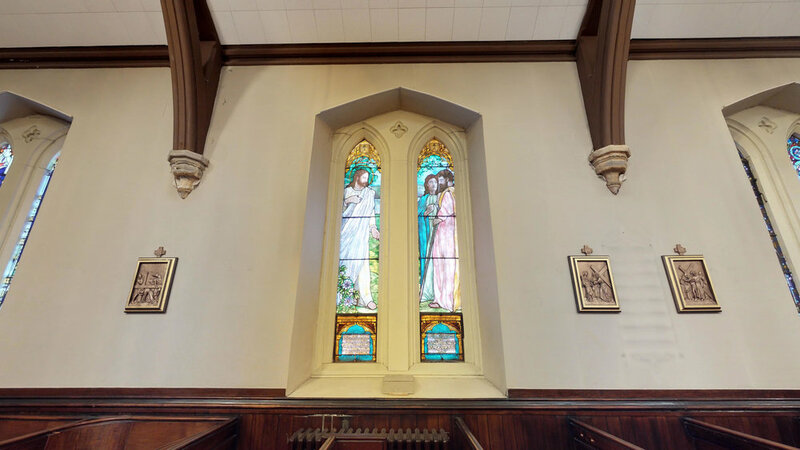 St. John's contains "The Resurrection" and "St. John’s Vision of the Holy City" - stained glass masterworks by the Tiffany Glass & Decorating Co.
We're grateful to support St. John's and their compassionate outreach in the Troy community.